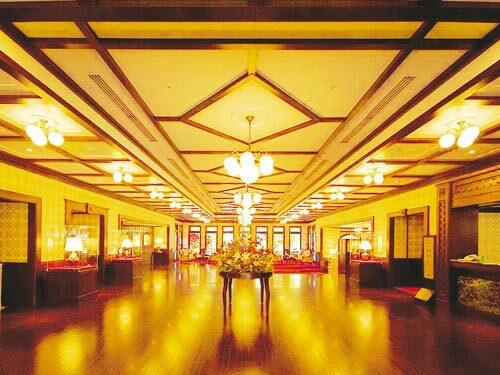 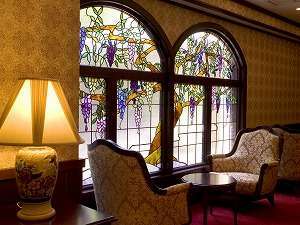 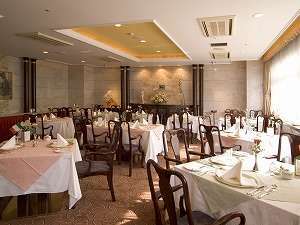 This Hotel is a classic hotel of the theme based on the Taisho era romance. 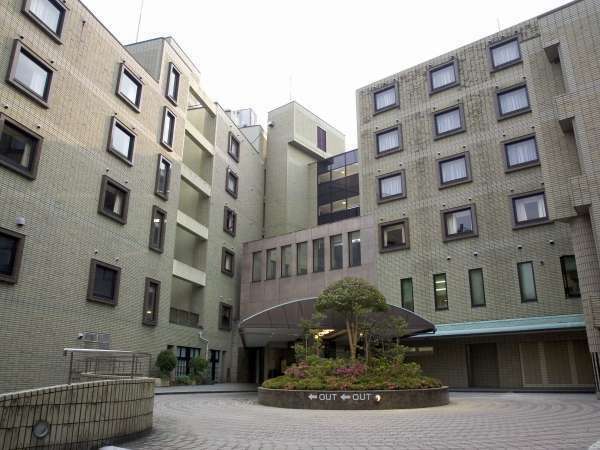 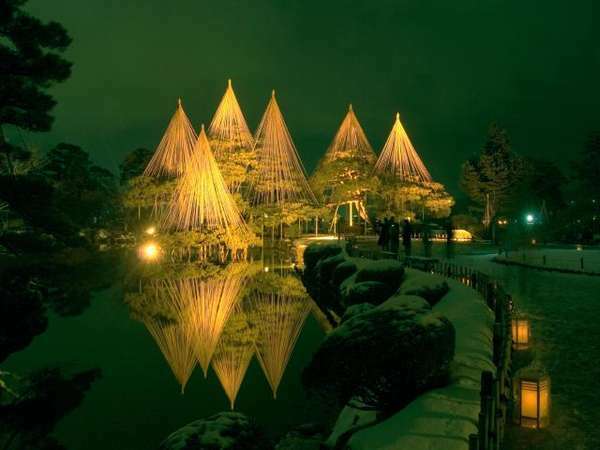 It is located in a lushly green area only 3 minutes walk from Kenrokuen Garden. 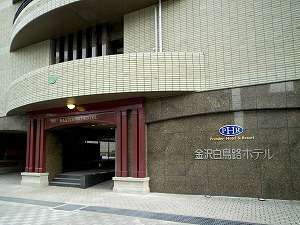 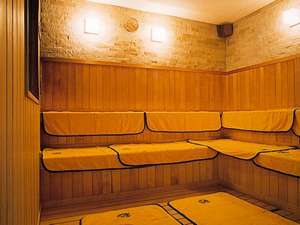 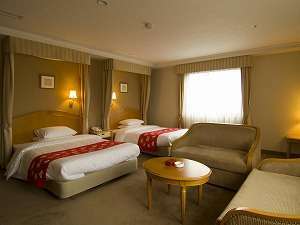 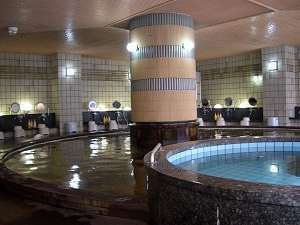 The hotel features natural hot spring bath and sauna. 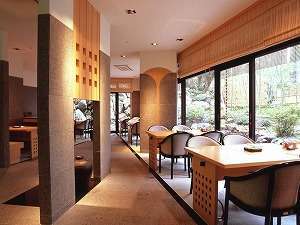 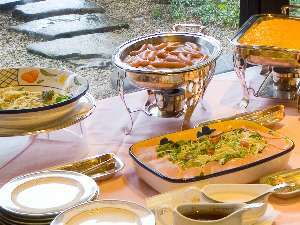 For dinner, enjoy Kaiseki Cuisine made from local ingredients, or French cuisine prepared by top class chef. 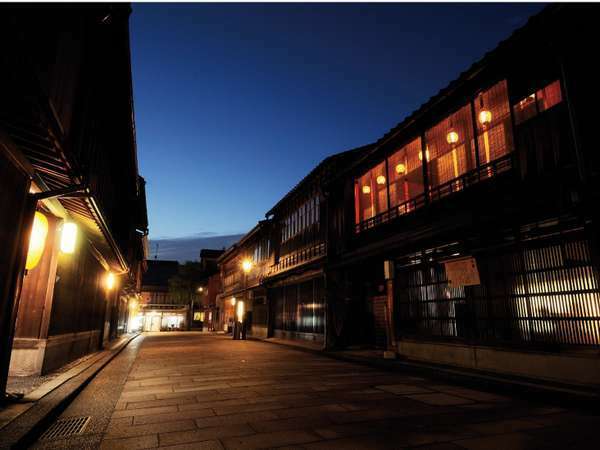 15 minutes on bus from JR Kanazawa Station bound for Kenroku-en-shita. 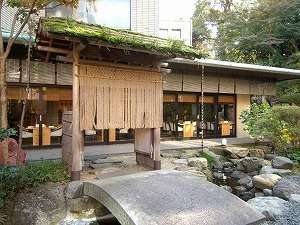 Get off at Kenroku-en-shita and 3 minutes walk. 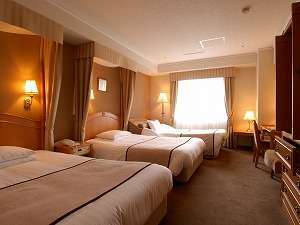 8 minutes by taxi from JR Kanazawa Station.